Program Overview: Instructor led one hour sessions with a focus on 7 core moves to build a better body. Push, pull, hinge and plank your way to burn fat, build muscle, and increase cardiovascular health. TRX (Total Body Resistance Exercise) is a program that was originally invented by a Navy Seal. The idea behind the program is to be able to workout in a small space with limited time and still gain the benefits of an entire gym. TRX focuses on using the body as resistance to build muscle. Ultimately, building muscle is what burns the most fat and keeps the fat OFF. TRX is also very useful for building that very pleasing symmetrical look in your torso. You will build a very strong core and combined with a great diet, your abs will pop! At L.I.F.E. our trainers run a very efficient TRX class. The class is conducted using our Rogue CrossFit Rig with certified TRX straps. You will be suspended from the rig while using your body’s own weight against you to train. The class is low impact so the risk of injury is very minimal. Due to this feature, you will be able to safely workout your body for extended periods of time and increase the strength of your heart. TRX will help you increase your ability to control your own body and become much more agile. Because TRX training teaches a person to pull, push and hold their body for extended periods of time you will also gain balance and fast-twitch-muscle strength. Using the regulation straps properly will correct your posture and get you into a much more aesthetic stance. Equipment you will use include: Rogue CrossFit Rig, Kettle bells, Ab mats, Curl Bars, Dumbbells, Olympic Rings and more. 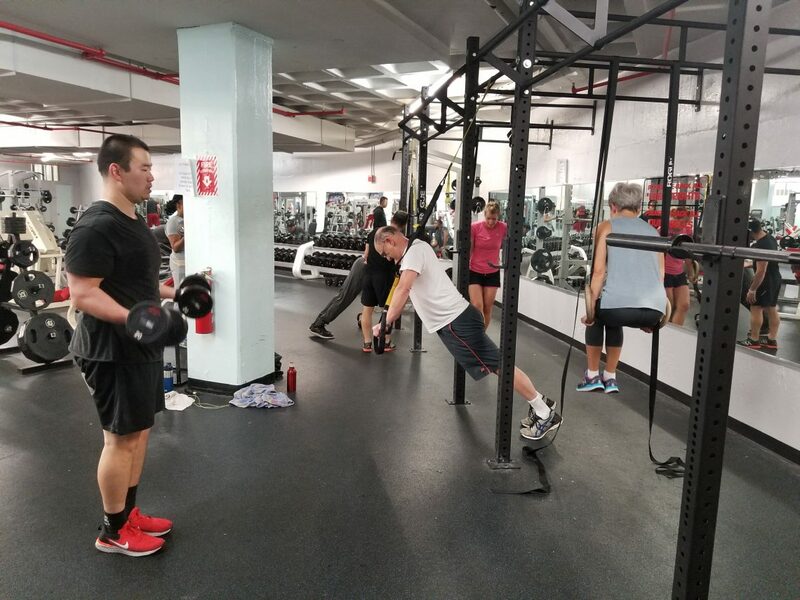 According to the Harvard Medical School, a one-hour resistance training session such as TRX burns a range between 360 and 530 calories, depending on body weight. With increases to muscle mass, you can burn even more!  Come try a TRX class with a trainer at L.I.F.E. and see how this program can get you to your goals!